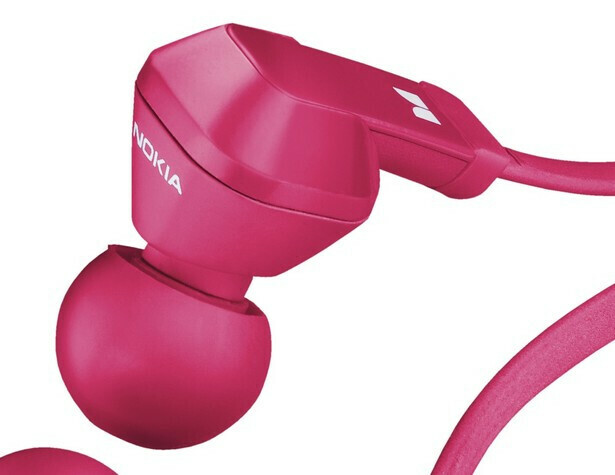 Nokia World is mostly about new phones, but not only about them – Nokia Purity was also announced and the colorful series of headsets caught our eye with their design first. 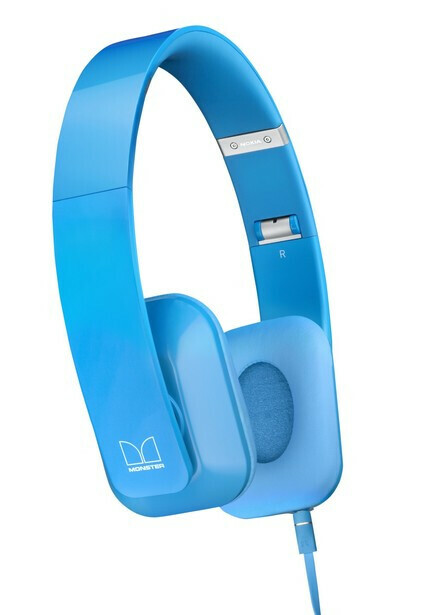 Produced in cooperation with Monster, they also promise top notch audio quality. 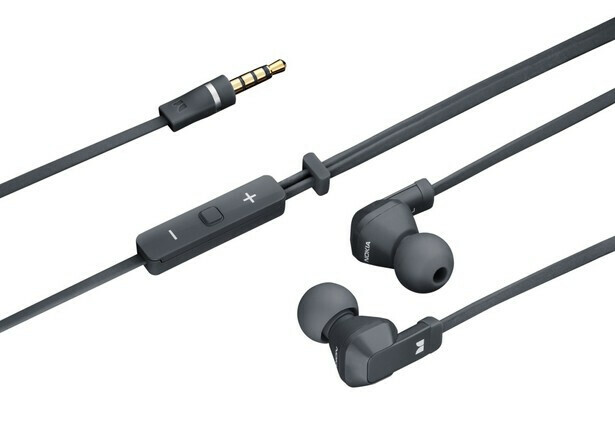 "Both products provide a fresh listening experience and are the first output of the exclusive long-term partnership between Nokia and Monster, intended to introduce a range of premium audio accessories to reflect the outstanding quality and bold style of the Lumia range," Nokia said. 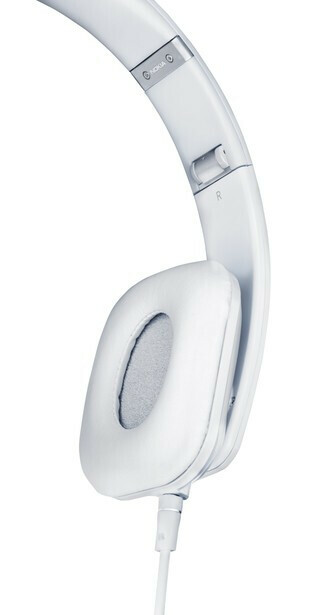 The Purity HD Stereo Headset is the first, over-ear model. 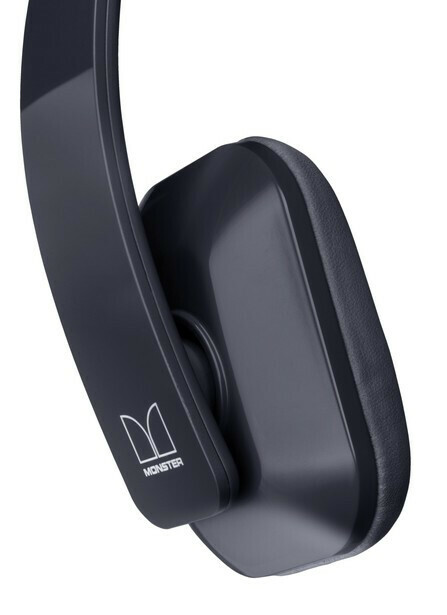 The headset weighs 6.35 oz (180 grams) and is specifically designed to work with Lumia handsets, but it seems that it's the matching colors between the Lumia phones and the Purity HD that this is limited to. 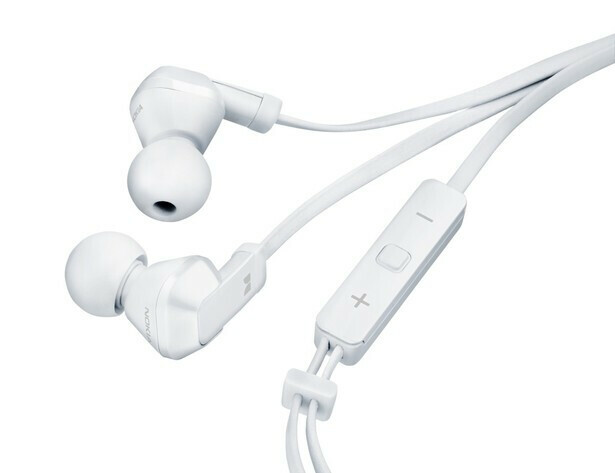 You connect the headset via a standard 3.5mm jack. 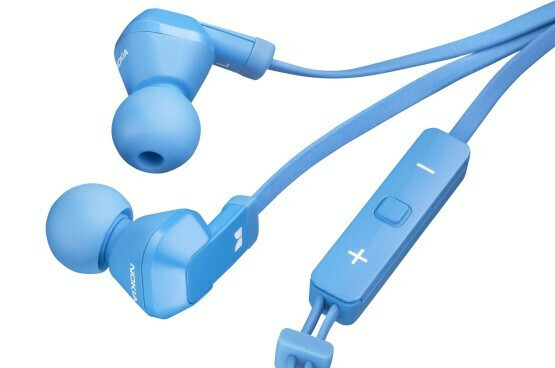 The in-ear Nokia Purity headphones weigh a mere 0.63 oz (18 grams) and come with an inline volume controller. You can also play or pause tracks using the controller. 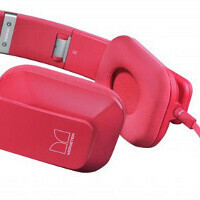 HTC has recently signed its own deal with Monster-produced Beats Audio headsets and some of the newest HTC devices take pride in the included high-quality headsets.